David Blackmon over at Forbes put together a nice piece a couple weeks ago titled “The Oil And Gas Situation – 2016 Year In Review” and then followed it up a week later with “The Oil And Gas Situation – A-Preview of 2017.” As one might surmise from the titles, these articles covered some of the biggest stories in the oil and gas industry from 2016 and some predictions for 2017, respectively. 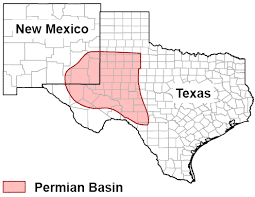 The Permian Basin exploded – While other major U.S. oil and gas producing basins – like the Eagle Ford and Haynesville Shale areas – languished in the mire of an ongoing oilfield depression, the multi-play Permian Basin heated up in a big way. Throughout the summer and fall, company after company announced major asset acquisitions in the region… At year’s end, the oil boom was alive and well in West Texas and Southeast New Mexico, even with WTI selling in the low $50s. Costs of drilling plunged – One of the main drivers of the explosive growth of drilling in the Permian, along with slowly-rising rig counts in other major basins during the second half of 2016 was the ongoing impressive lowering of the costs involved in drilling, completing and operating new wells. The EPA has found no evidence that “fracking” is a widespread threat to the nation’s water resources. 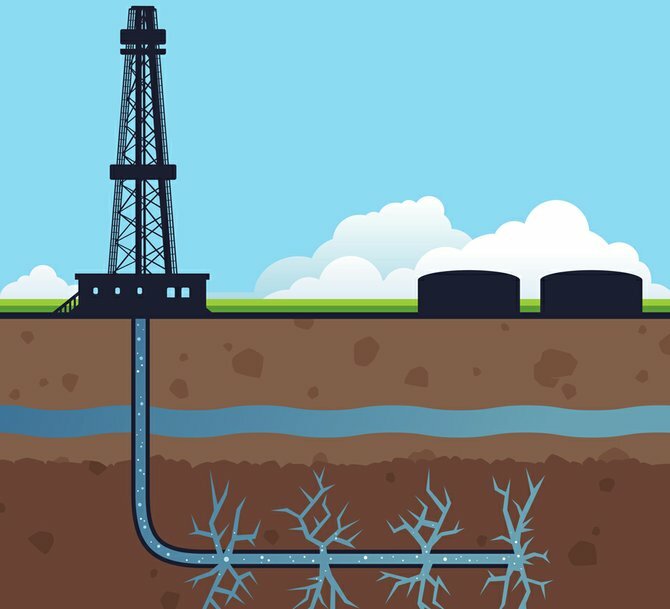 Fracking was exonerated – Despite inaccurate (fake?) media reports that the EPA had “changed its mind” in the re-release of its six year-long study on possible water impacts from Hydraulic Fracturing, the fact of the matter is its original finding that “fracking” has no systemic impacts on underground water did not change. The only change was in the way the finding was messaged, and the admission by the agency that, after spending six years and tens of millions of taxpayer dollars desperately trying to prove otherwise, it has found no evidence that “fracking” is a widespread threat to the nation’s water resources. 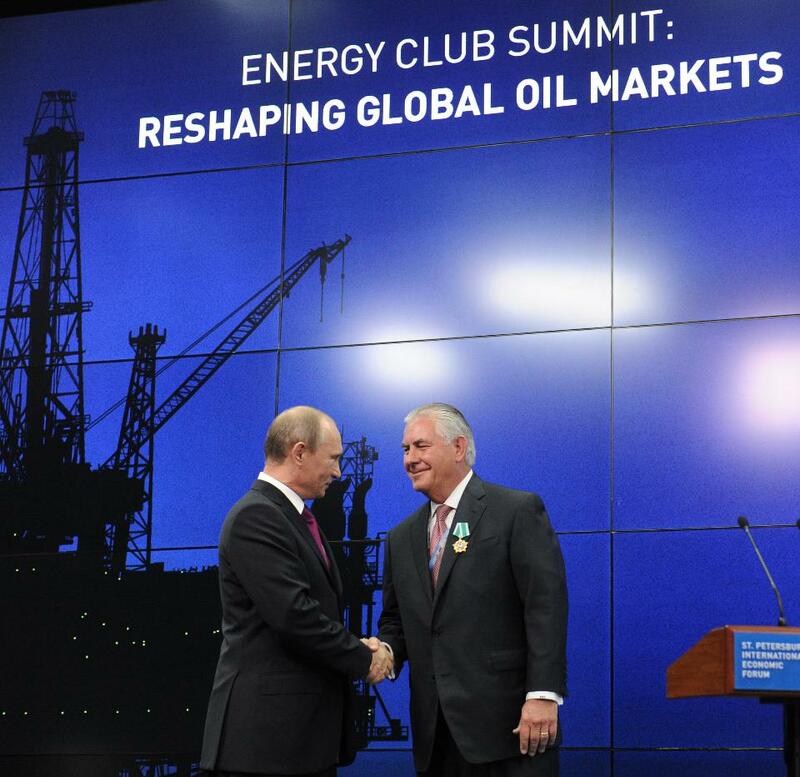 Oil exports almost doubled – Meanwhile, thanks to the congressional repeal of the idiotic 1970s-era ban on crude oil exports, domestic oil producers have been able to almost double their exported volumes during the first nine months of 2016. Per the Energy Information Administration, U.S. oil exports averaged 394,000 barrels per day in January, and had grown to 694,000 per day by September. The U.S. became a net exporter of natural gas – Another bit of very significant export news came in November when, according to U.S. Global Platts, the United States became a net exporter of natural gas. This came about not only thanks to exports of LNG, but also due to more cross-border pipelines being built to take gas into Mexico, and to a lesser extent, to Canada. Domestic producers will drill themselves back into a lower price situation– Try as they might to maintain a price for oil in the $55/bbl range, OPEC and Russia can’t control the way U.S. producers will react to this higher price paradigm. Nor can anyone else, for that matter. We should expect U.S. producers to activate another ~200 drilling rigs during the first four months of 2017, a trend we’ve already been experiencing since OPEC reached its agreement on November 30, as the U.S. rig count rose by 70+ during December alone. Combine another 200 or so rigs with steadily rising expected ultimate recovery rates from each well, and we should look for overall U.S. oil production to rise by about half a million barrels per day over the first half of the year. The likely result will be higher price volatility and a probable resulting fall-back to prices in the high- or even mid-40s. The Permian Basin will continue to boom in 2017- Another very easy prediction. Unless the oil price falls below $30 at some point, the rig count and drilling activity in the nation’s hottest play area will continue to boom throughout the coming year. We should expect robust merger and acquisition activity targeting this vast region of West Texas and Southeast New Mexico to continue as well, as more and more producers eager to add economic drilling prospects to their portfolios attempt to gain or enlarge existing footholds there.